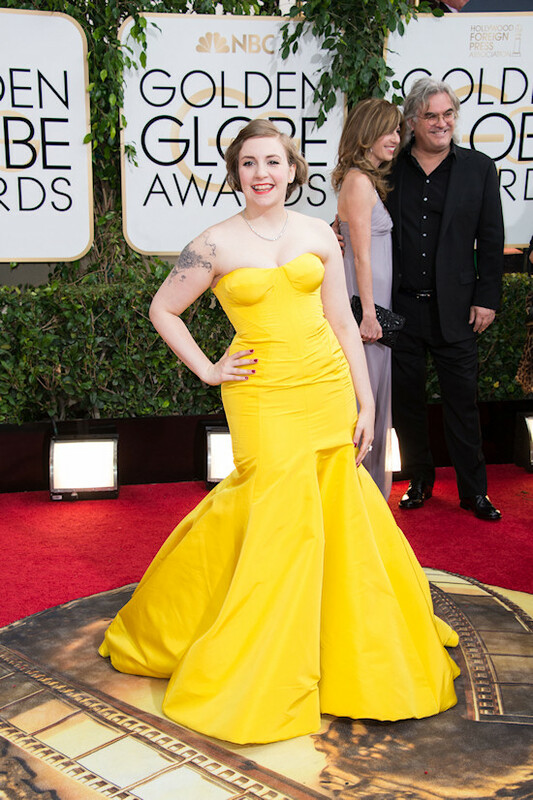 The golden winners and all the memorable and noteworthy looks from the 71st Annual Golden Globe Awards in Beverly Hills, California. Emma Watson in a backless red dress by Dior. Hi, after last year's success of Django Unchained (two Golden Globes and two Oscars) another movie about slavery is emerging from the Golden Globes this year. 12 Years a Slave is a true story about a free black man who was kidnapped and enslaved in the 19th century. The historian drama, which is based on the memoir of Solomon Northup, won the Best Motion Picture Drama Golden Globe now and has also good chances to win several Oscars. Interestingly, the Best Director Motion Picture award goes to a third movie, to director Alfonso Cuarón for his science fiction drama Gravity. 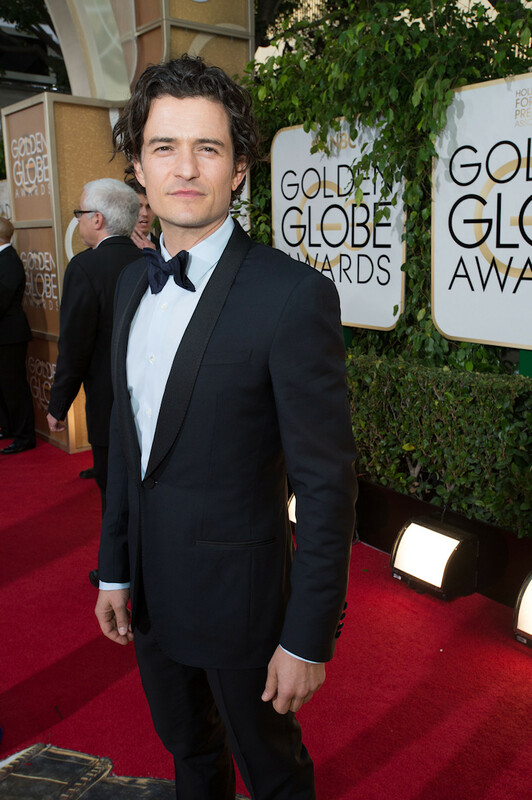 The nominated film Rush, which tells the story about Austrian F1 driver Niki Lauda and his rival James Hunt, misses the Golden Globe, however. 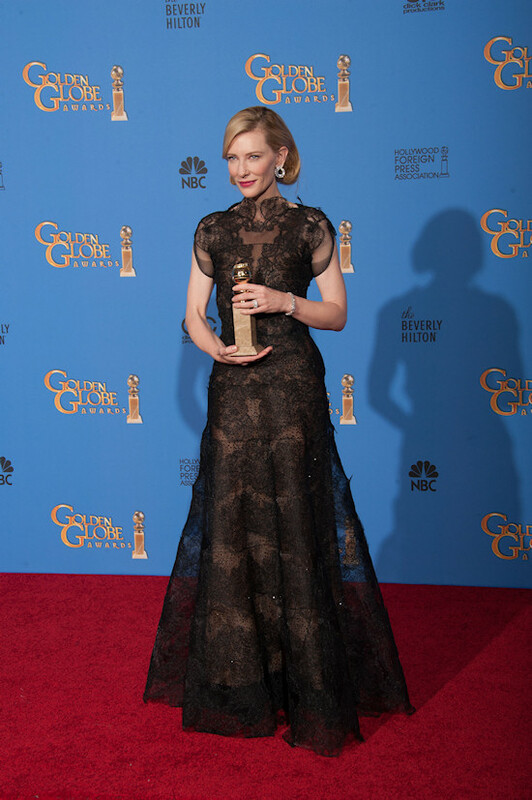 Cate Blanchett, winner of the Best Actress (Drama) Golden Globe for her performance in "Blue Jasmine". Matthew McConaughey, winner of the Best Actor (Drama) Golden Globe for his performance in "Dallas Buyers Club". Amy Adams, winner of the Best Actress (Comedy or Muscial) Golden Globe for her performance in "American Hustle". 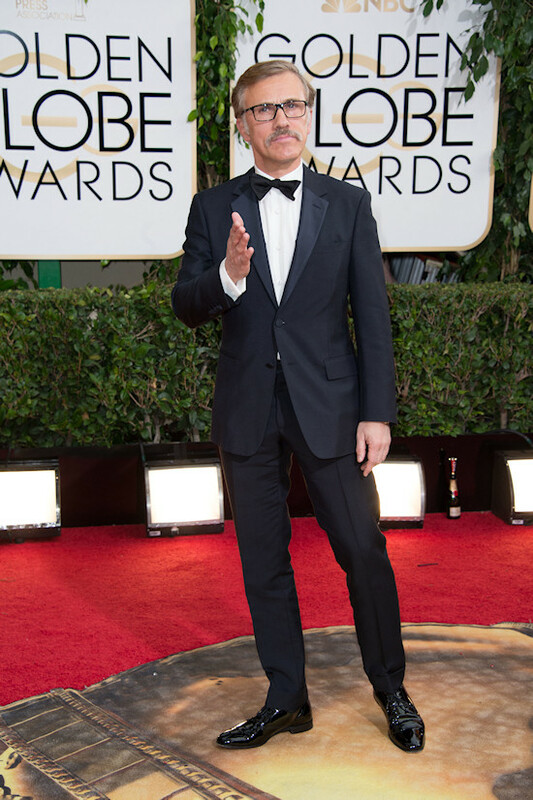 Leonardo DiCaprio, winner of the Best Actor (Drama) Golden Globe for his performance in "The Wolf of Wall Street". Jennifer Lawrence, Best Actress in a supporting role in a motion picture for her performance in "American Hustle". 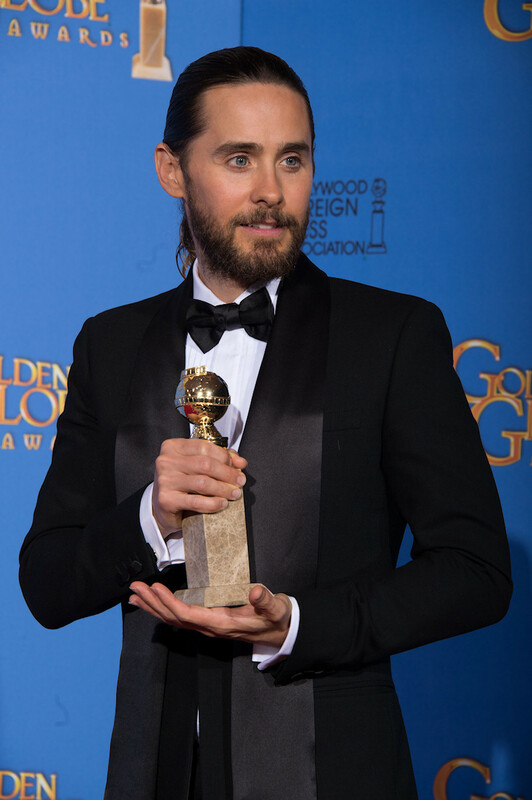 Jared Leto, Best Actor in a supporting role in a motion picture for his performance in "Dallas Buyers Club". 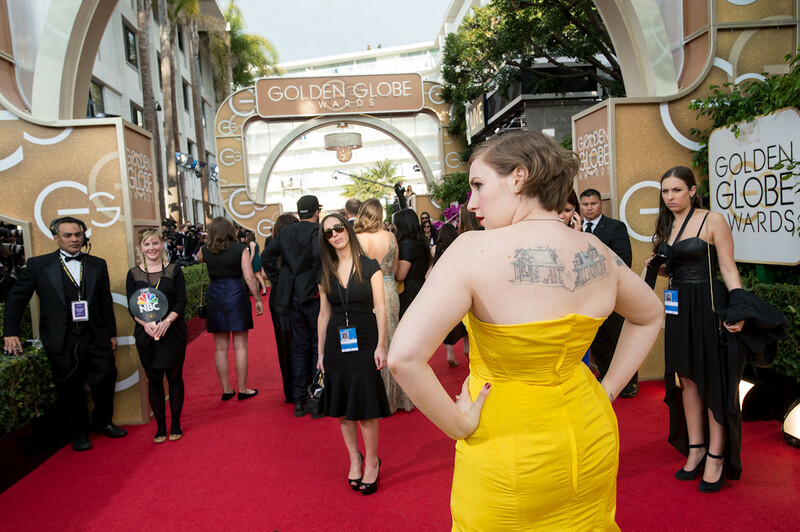 After the Golden Globes, I am now looking forward to the upcoming academy awards. What is your prediction for the best movie and best actress / actor Oscars? What is your favorite Red Carpet Look?